Bike to Duke. Why rent when you can own. The major work has been completed at this nicely updated Walden Pond townhouse. The kitchen with white cabinets is light and bright and boasts of newer appliances. The roof and HVAC have also been updated. Upstairs offers two large bedrooms, a laundry and full bath. A powder room is on the main level. Call us today to see inside this treat. That’s a healthy jump comparing 2014 vs 2015. If you are considering selling your home, as a thank you we will provide a one year HSA Warranty at closing. If you purchase a home with us, as a thank you we will provide a one year HSA Warranty at closing too. **call for details/subject to lender approval. As always thank you for your referrals. We list, sell and lease residential real estate from the VA border in the north to Fuquay-Varina in the south and from Clayton in the east to Mebane in the west. A market analysis is always free and at no obligation. HAPPY SPRING. 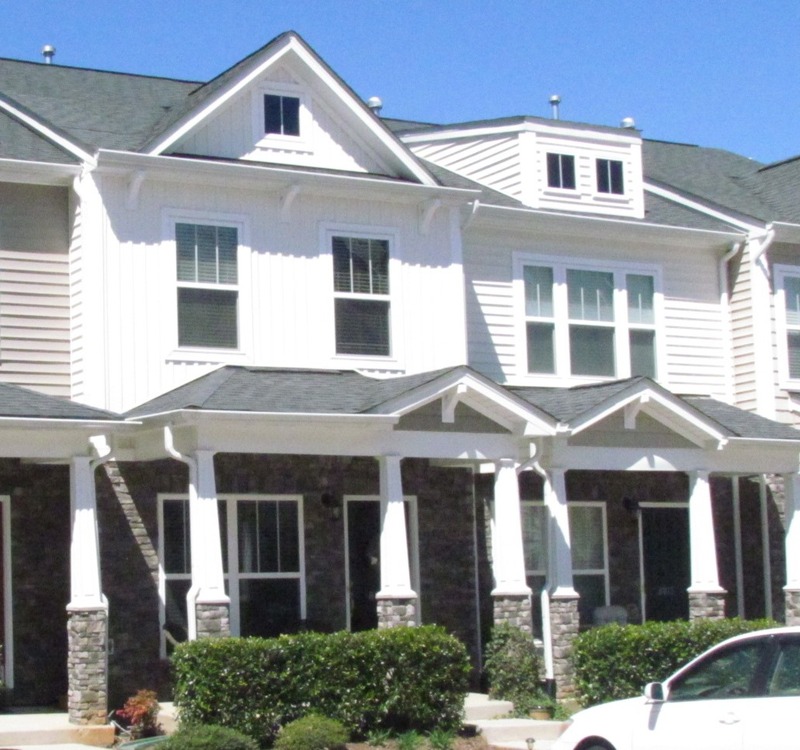 Walk to Umstead State Park from this charming and well upgraded 3 bedroom, 3.5 bath townhouse. The kitchen is a cook’s delight and you’ll love spending time relaxing and enjoying the pond in the backyard.